I’m sitting here getting ready to put out this first post since the disaster that happened in Connecticut. It feels wrong just jumping into Homemade Mondays all honky dory, like everything is right in the world and it’s business as usual, because it’s not. A lot of bloggers have come out and written thought provoking, tear inducing, amazing stories that have moved us. I don’t have those words or those stories. However, I do have something special to share from some friends of mine and it’ll go live on H&H as soon as I get all of the information together. I look forward to it. Sarah and I had asked for ideas for DIY gift giving and you all did a great job of submitting yours. I pinned a ton and found some great ideas. It’s pretty likely that at least one of my nephews will be getting Marshmallow Shooters as well–I bet my brother will love that. 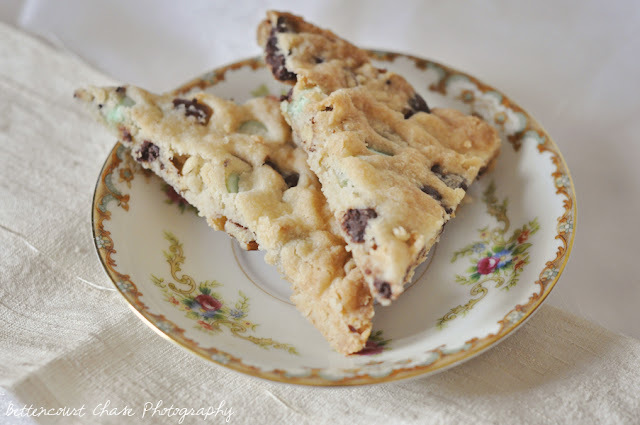 And did you see these pecan, dark chocolate & mint chip tea cookies from Bettencourt Chase? And amongst her list of DIY gifts I couldn’t help but notice a link to Michelle’s Homemade Easy Bake Oven Mixes.. it almost makes me wish I didn’t get rid of our play oven! 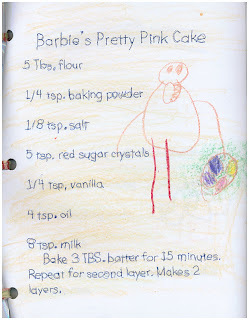 Aubrey, Thanks for featuring our homemade Easy Bake Oven mixes! :-) I hear ya about Connecticut. I haven't said anything on my blog...but it's been on my mind non-stop especially with 8, 7, 5, 2 year olds at home. I might have to write up something if I can do so without ruining my laptop with tears. Thanks for featuring the Marshmallow shooters. These are so easy to make and a lot of fun. Yes, you put the marshmallow in and you blow into the shooter at the top (short end). They really do shoot up to 25 feet! Wow. These are fun. If make one for your nephew, you might want to make one for you brother (in-law) too! I plan on making one for everyone who will be at our house except for my brother, that way we can gang up on him. Mwa ha ha ha!